resulting in a high-end, fun, learning environment. All childcare staff are FETAC qualified and Garda vetted. 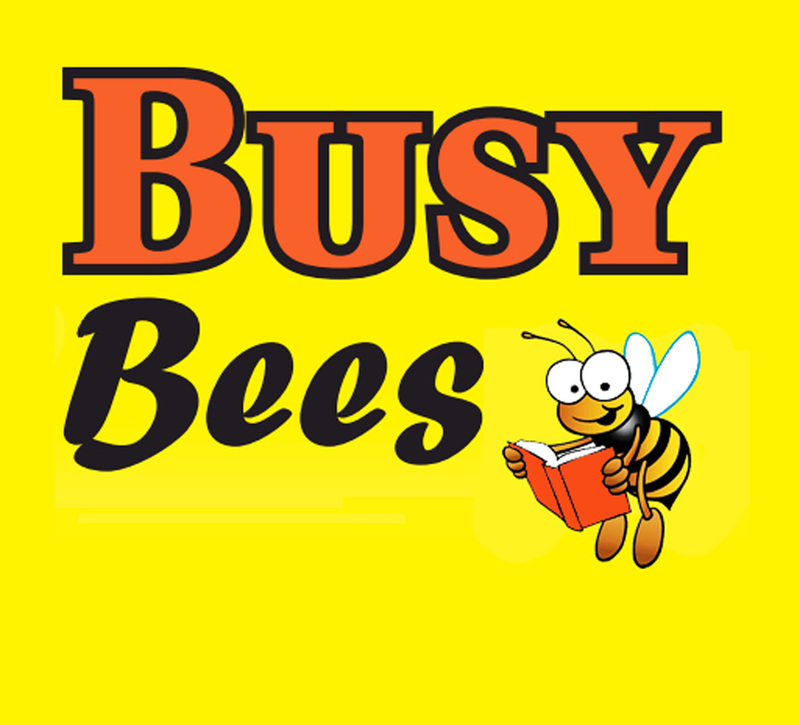 Busy Bees after-school care is open during the school year. We are situated within the Presentation Primary School and therefore are contained in a purpose-built premises which is bright and airy, cheerful and furnished to create a warm and welcoming atmosphere in which children and staff interact in a friendly and trusting manner. We promote inclusion and access for all, regardless of ability, mobility etc. This service runs in conjunction with primary school academic year. 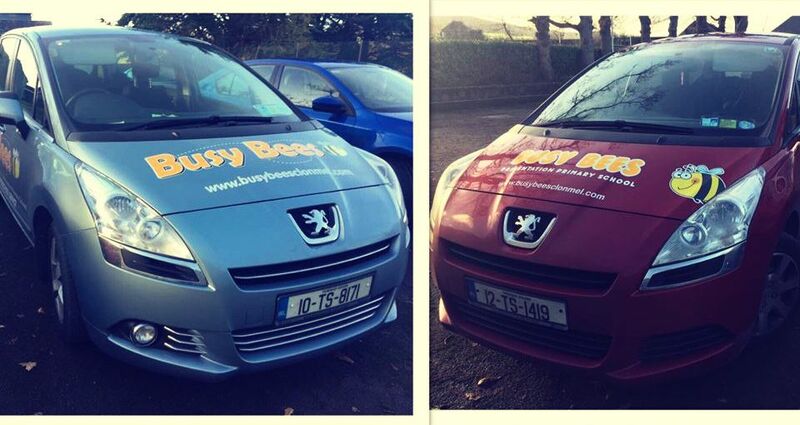 Busy Bees provide dinners at a cost of €3.00 per day. The dinners are provided by Clerihan Catering. This is a balanced menu taking into account allergens and dietary needs of the children. Our weekly menu can be seen below, healthy eating is encouraged. Once weekly we bake buns, biscuits or suchlike and provide popcorn for eating as we watch our weekly Friday movie. It is therefore important that we are made aware of any food intolerances or allergies. Our staff are highly qualified Primary Teachers and all are Garda Vetted.